The July coup attempt in Turkey has had no impact on security relations between Washington and Ankara, US President Barack Obama said in an interview aired on Friday. Ahead of Republican presidential candidate Donald Trump speaking at a black church on Saturday, his campaign faces a massive backlash over a photo his manager tweeted of the candidate’s not-so-diverse staff. 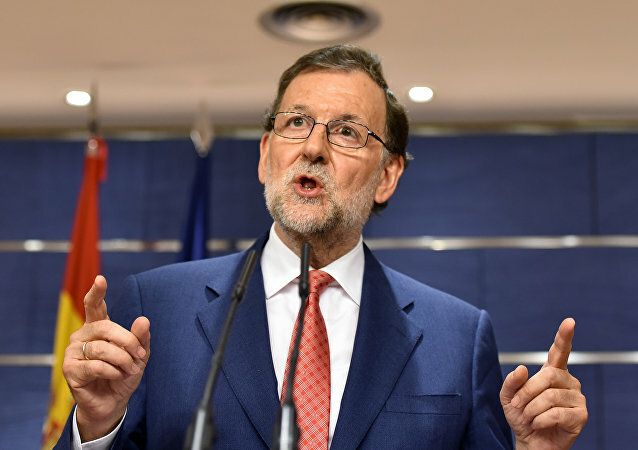 The Spanish Congress of Deputies has voted against backing acting Prime Minister Mariano Rajoy's bid for the prime ministerial post in the second and final round of voting, a RIA Novosti correspondent reported from Madrid. The United States reaffirms its support for the people of Uzbekistan amid the death of the country’s long-time leader Islam Karimov, US President Barack Obama said in a statement on Friday. Russo-American talks on the Syrian ceasefire and military cooperation may bear fruit, although Moscow and Washington still have a number of questions and details to think through, managing editor for Veterans Today Jim W. Dean writes. Republican presidential nominee Donald Trump’s meeting with Mexican President Enrique Pena-Nieto in Mexico City this week transformed his public image and brought him closer to winning the November election, former US diplomat Anthony Salvia told Sputnik. Washington has endorsed Turkey's "Euphrates Shield" to manipulate Ankara into pulling the US' chestnuts out of the fire in Syria, experts note, adding that Turkish President Erdogan may seek further rapprochement with Russia, Iran and China. 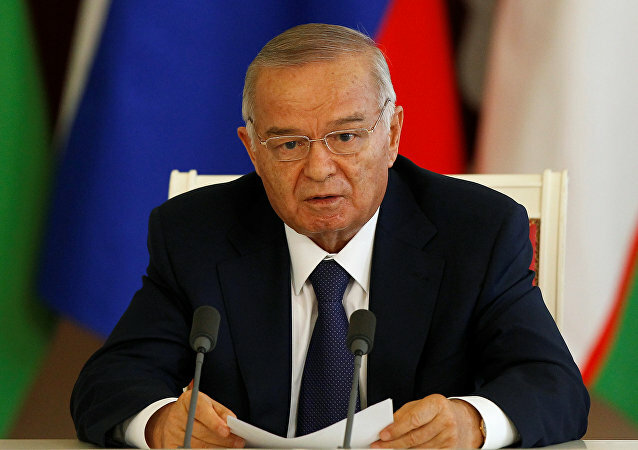 Russian President Vladimir Putin and Prime Minister Dmitry Medvedev expressed on Friday condolences over the death of Uzbekistan's long-time leader Islam Karimov, the Kremlin and the Cabinet press services said. 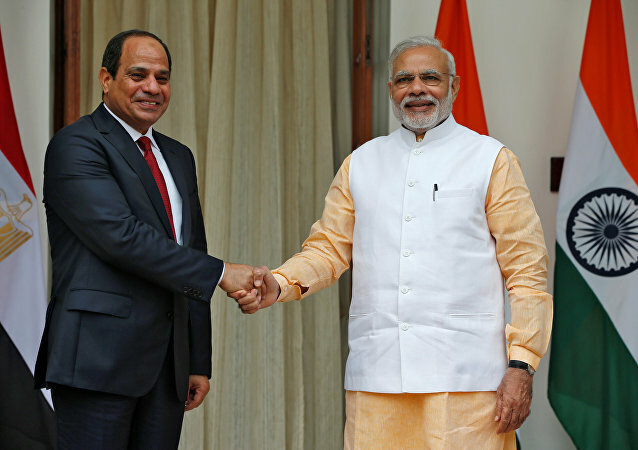 Both leaders agreed to bolster defense cooperation and promote trade and investment. China is strengthening military ties with Saudi Arabia, a key US ally in the Middle East. In Beijing, an agreement has been signed to sell a batch of unmanned aerial vehicles (UAVs) Wing Loong (Pterodactyl) to Saudi Arabia. Analyst Viktor Baranets told Sputnik why this relation is mutually beneficial. 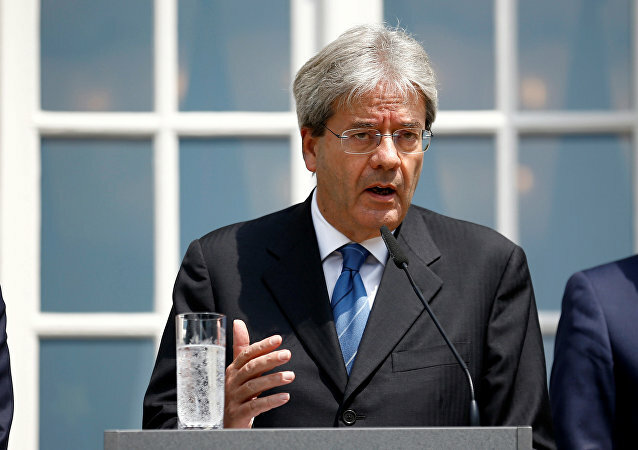 Italy does not support the suspension of negotiations with Turkey on EU accession, but considers it necessary to demand respect for human rights from Ankara, Italian Foreign Minister Paolo Gentiloni said on Friday. UK Prime Minister Theresa May must be rather annoyed with the latest undermining comments made to French press this week by former Labour PM, and all-round schmooze-master Tony Blair. The United States has acted in the Middle East as if it has no idea what to do, and has passed weapons to terrorist groups operating in Syria, US Senator Rand Paul said on Friday. French Prime Minister Manuel Valls has called for a "clear break" to the negotiations over the controversial Transatlantic Trade and Investment Partnership (TTIP), in spite of German Chancellor Angela Merkel saying the deal would be positive for Europe. Tokyo expects to discuss the long-stalled peace treaty with Russian President Vladimir Putin during his visit to Japan in December, Japanese Foreign Ministry press secretary Yasuhisa Kawamura told Sputnik on Friday. Operation Euphrates Shield: A Trap for Turkey or 'Endless War' for Syria? 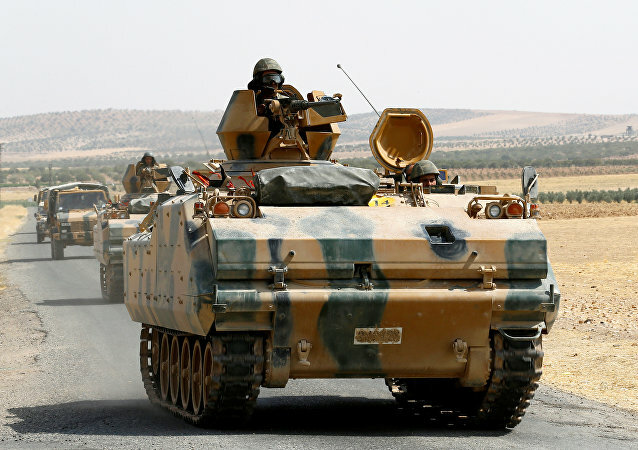 Turkey's military operation in northern Syria could become a trap for Ankara if its campaign turns into a long-term engagement, defense analyst Leonid Nersisyan asserted, adding that even a brief offensive will not pay off. 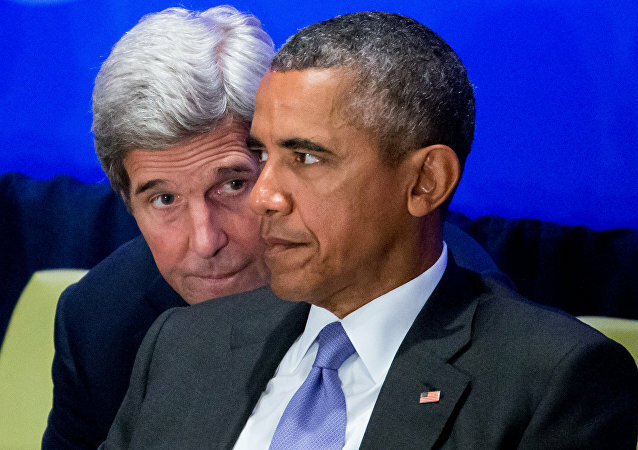 In addition, it will not help to speed up the peace process in the war-torn Arab country. 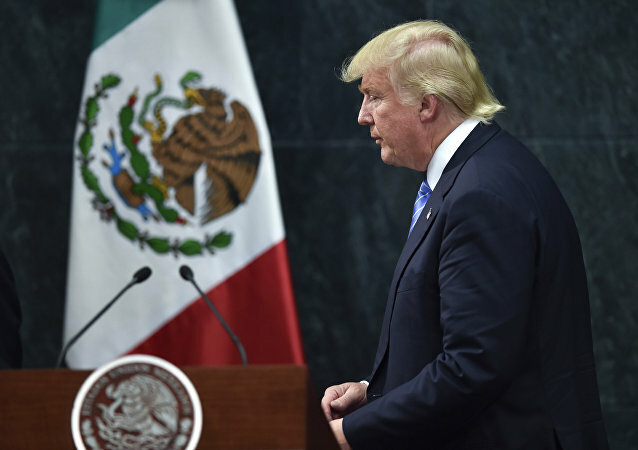 US Republican presidential nominee Donald Trump has insisted Mexico will pay full price for a border wall. 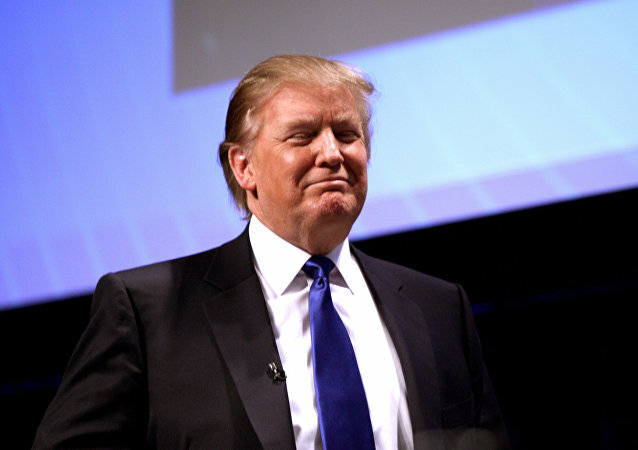 In a major speech in Arizona on Wednesday, Trump also stressed that there must be "zero tolerance for criminal aliens.” ”Sputnik asked Hector Perla, Senior Researcher at the Council on Hemispheric Affairs in Washington, for comment. The President of the European Court of Justice, Koen Lenaerts, has taken the unusual course of stepping into the debate of Britain's exit from the European Union - known as Brexit - saying the UK was never really a willing member in the first place. The EU is unlikely to second Washington’s decision to add new names to its roster of blacklisted Russian companies, because America has been less affected by the anti-Russian sanctions than its European allies, Alexei Devyatov, chief economist at the Center of Financial and Economic Studies in Moscow, told RIA Novosti. A new political party called the Ottoman Party has been founded in Turkey, which has "Turkey is the Leader" as its slogan.